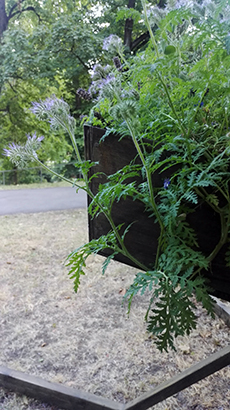 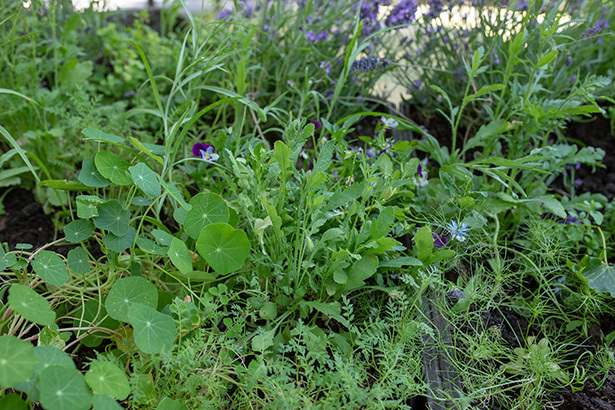 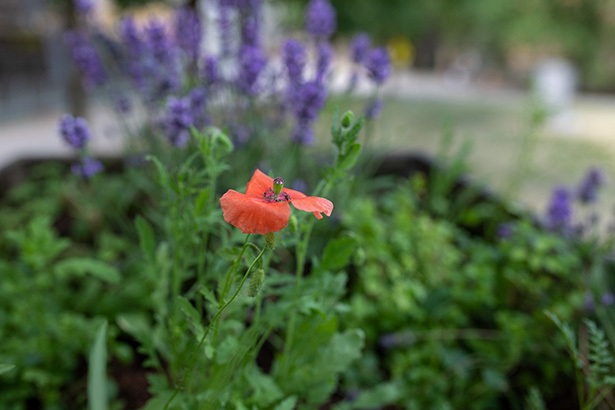 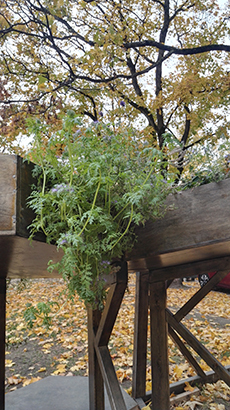 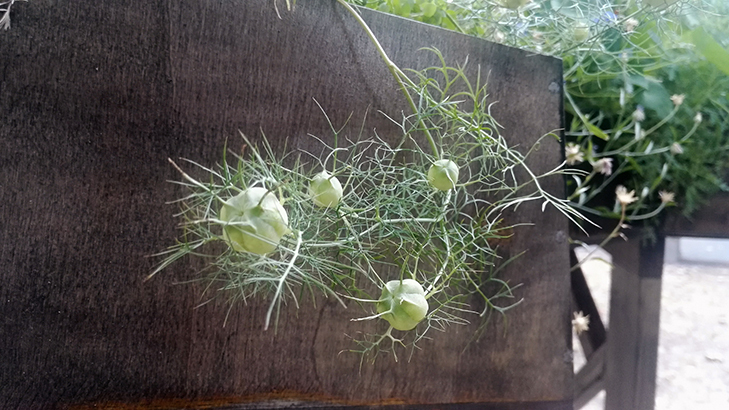 The Bee Sanctuary Garden is an art project designed as a buffet for bees, bumblebees and other pollinators in the neighborhood where we offer specially selected flowers from ecological seeds. 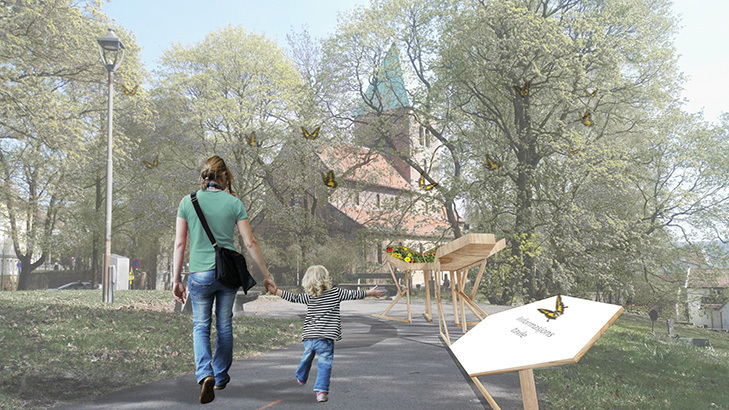 The Bee garden is one of many green art projects in public space where we focus on the pollinator’s precarious situation. 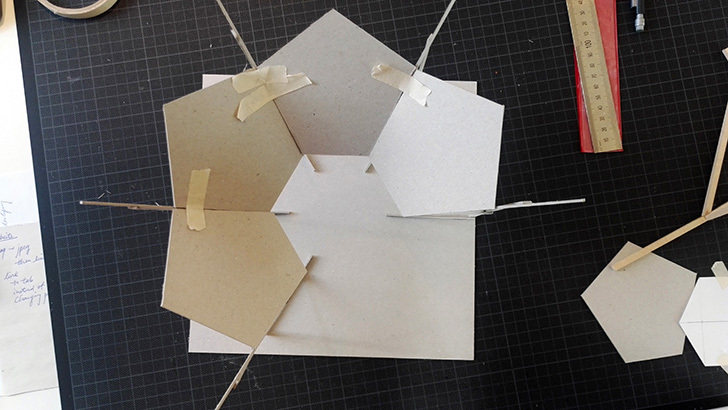 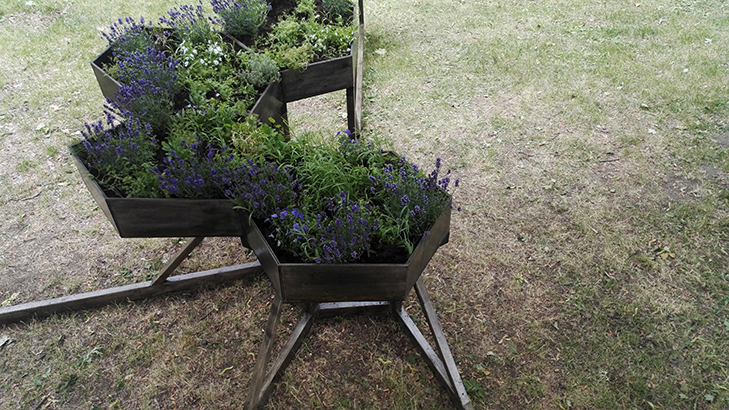 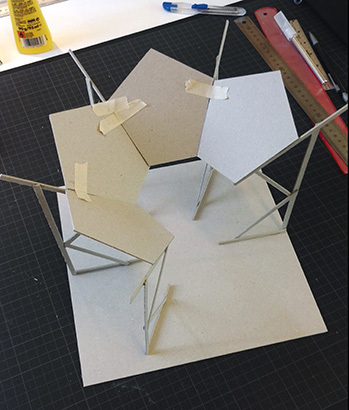 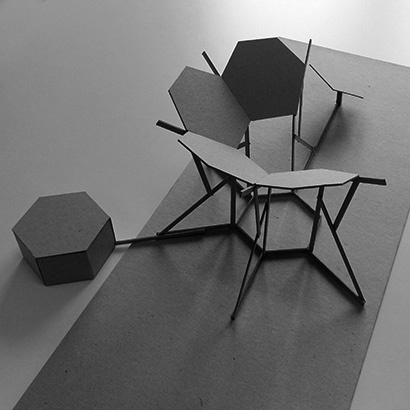 The program for the project was to create a structure with preferably hexagonal flower beds to be placed in the public arena. 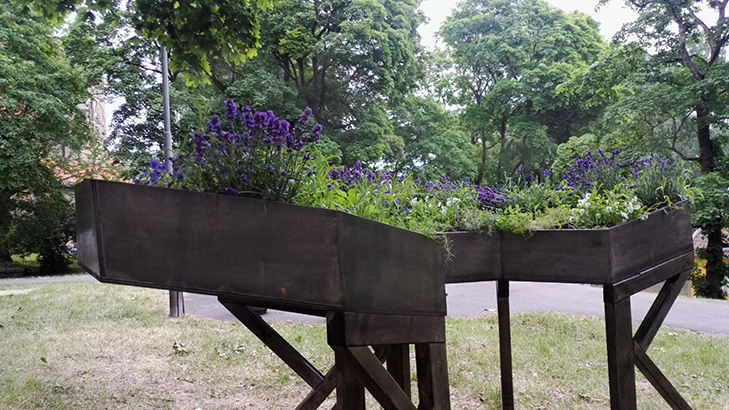 The resulting solution was four flower beds built along a walking path. 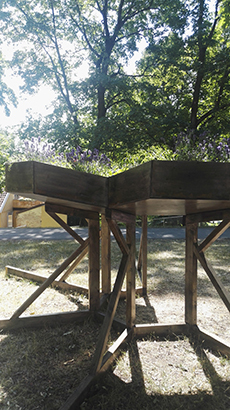 The flowerbeds were elevated above the ground, about face level to facilitate a closer then normal observation of the pollinators at work. 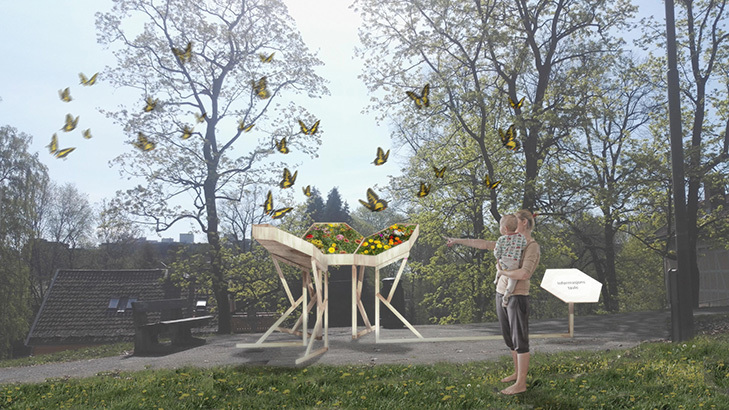 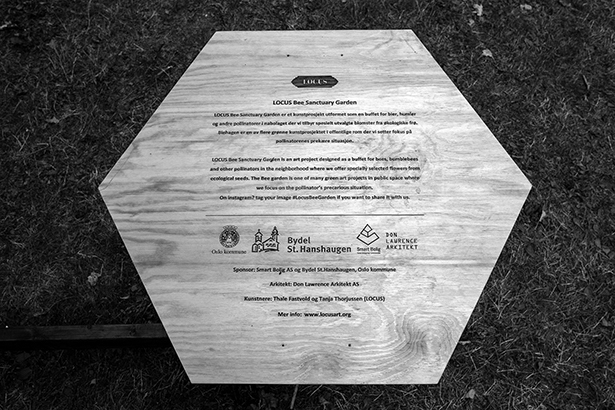 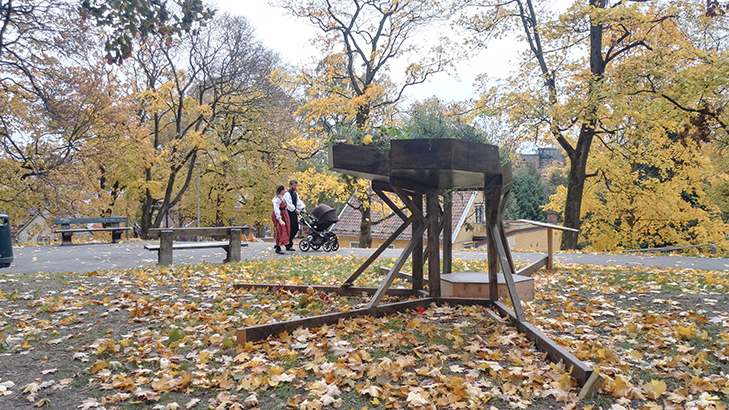 The project was initiated by the artist-curator group LOCUS and sponsered by The Municipality of Oslo through the district of St Hanshaugen and Smart Bolig AS.